Monet Impressionism, impressionistic painting techniques, paint like Monet. 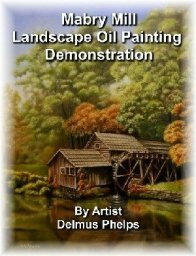 Impressionistic Painting Techniques and how to paint like Monet. In this article about Monet Impressionism, we will again look at one of Monet favorite subjects, a water lily painting, and break it down to better understand his impressionistic techniques so you too can learn to paint like Monet. Below is a film recording of Monet as he actually paints. It doesn't show much of the actual canvas, but you can still learn a great deal by watching the film. Some of the things we know about impressionistic painting are these, and you can note some of this within the film. 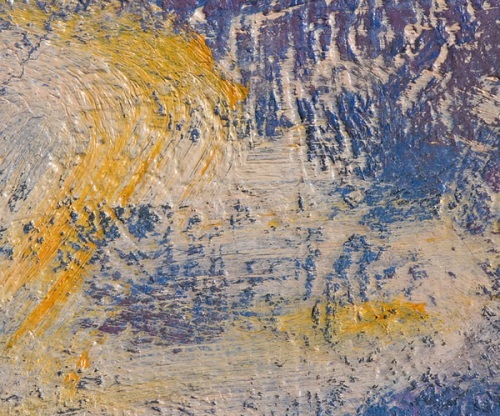 These brush strokes were to capture light, and not necessarily "details". These were impasto, heavy strokes of paint. Colors were applied side by side without attempts to mix. 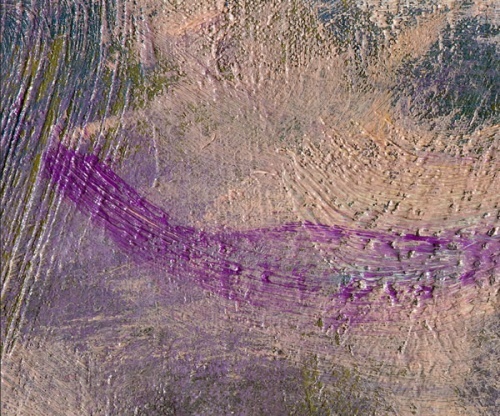 This gives a vibrant surface texture. It also allows for optical mixing of colors that happen within the viewers eye at a distance from the painting. Grays and dark tones are created by mixing complementary colors. Black was used early on, but abandoned as the technique was better developed. He strove to depict "Light" and it's vibrating and changing qualities that changed throughout the day during his painting sessions. Unusual (for the time period) visual angles and points of view. Paint was applied both wet into wet, and wet over dried. I talked about this on other pages within the series, but I'll give the list here again. In 1905, Monet was asked what made up his palette. He said: "The point is to know how to use the colors, the choice of which is, when all's said and done, a matter of habit. Anyway, I use flake white, cadmium yellow, vermilion, deep madder, cobalt blue, emerald green, and that's all." So, six or nine colors. Not a large number of paints! Which is great for us, when we're on a budget. 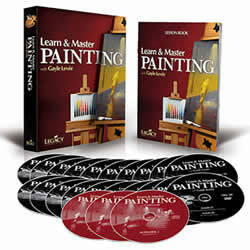 Below I include links to a popular impressionistic painting set of paints. This is three very large panels which have quite a history behind them. You see, it is supposed to be one painting, however, different galleries own different panels, so it's rare thing to get them all together to view at one time. (And the web page can't simply fit it in to get the full effect of it's size) They are each 7 feet hi by 14 feet long, so the panels together measure 42 feet in length. So it takes a big room, or house to display them together. And finally, the close-ups courtesy of the Saint Louis Art Museum. 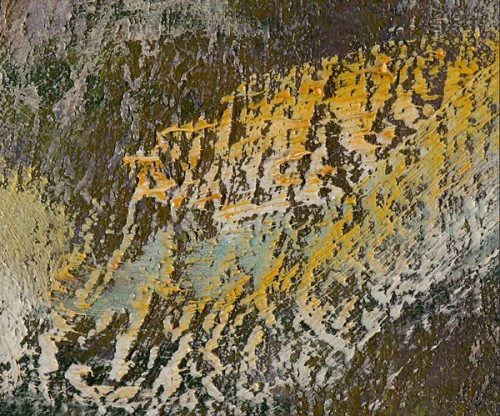 So what is the benefit to see these up close brush strokes? It's a great example of broken color and to see exactly how Monet applied these techniques to his paintings. I've seen these on other Monet paintings myself, and it really helps in understanding the power and genius behind Monet impressionism. Lets take the first example. 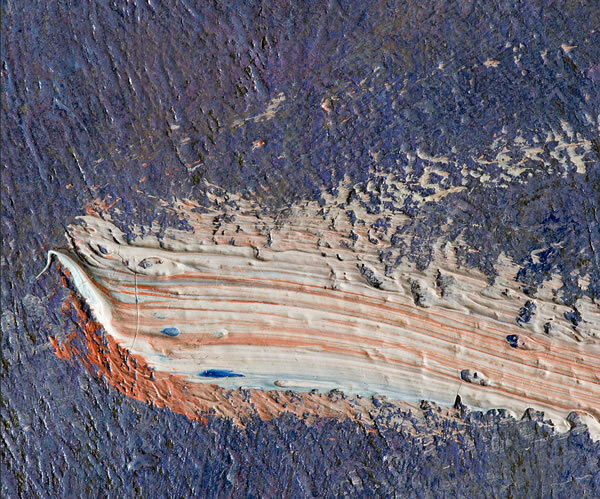 Here you see a dark blue under-painting which was dried when the pink scumble was placed, broken over it's top. Then you see yet a 3rd touch of a deep cadmium yellow lightly applied over the pink. The result from a distance is what appears to be a blossom or a reflection of a blossom on the water. The yellow brings a warmth to the stroke in spite of the cold blues surrounding it. In the last example (5), we have a touch of pink on top, a touch of yellow on the right side and a touch of deep red on the bottom. Directly behind, is a dark purple. From a distance, this appears to be a single bloom that really stands out, almost vibrating because of the contrasting yellow and purple. But the red mixes to bringing warmth and excitement to the lonely blossom. Let me talk here a little bit more about Broken color, so that you may have a better understanding of the theory. Broken color is something the impressionist painters used within their art. I talked some about an American Physicist that had a revolutionary explanation of color theory. His name was Ogden Rood, and he discovered some interesting things about color, the human eye, and how we perceive color. Try this experiment to help you better understand the theory and what Impressionist painters were attempting to achieve on canvas. Take a note card, and paint one half a bright red, and the other half a bright yellow. Now take you pencil, and poke a hole in the center just far enough for the pencil to come through but not intirely through. Now set the pencil with the card on the table a walk across the room to view the card. It should appear to have a bit of orange in it where the two colors meet. Take the card/pencil in your hand and spin the card on top the pencil. The secret to a Monet impressionism painting, to achieve the feeling of an impressionistic painting, use a very limited palette, and vivid colors! 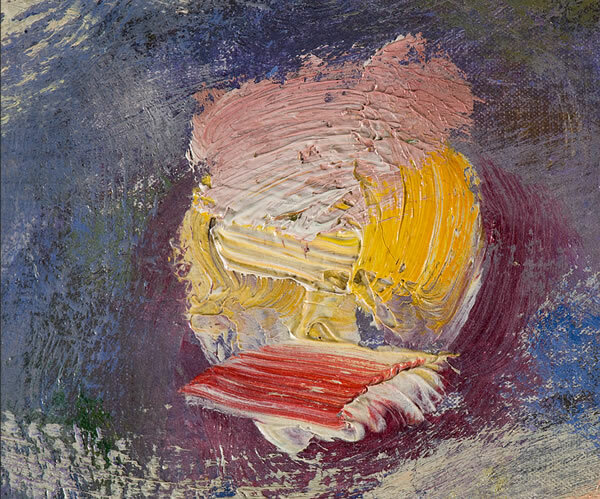 Avoid mixing paints on the palette, rather, dab pure color on the canvas and allow for broken color to work for you with optical mixing by the eyes of the viewer of your paintings. While painting, continually SQUINT your eyes, to see just the color masses and keep your painting from establishing details. Staying away from details will allow your painting to be loose and vibrate, relying more on the play of color on the canvas then minute details to establish your focal point. Using contrasting colors close to your focal point will draw the viewers eyes to this place in your painting. They will appear to vibrate. Back to the top of our Monet Impressionism page.